Nintendo a week ago unveiled Switch, its oft-rumored hybrid home / portable gaming console set to arrive early next year. While critical details remain a mystery, Nintendo President and CEO Tatsumi Kimishima provided some additional insight on the system during an earnings call with media on Wednesday. Wall Street Journal technology reporter Takashi Mochizuki, who attended the briefing, noted on Twitter that Nintendo’s guidance on the Switch assumes two million units will be shipped by the fiscal year ending in March. 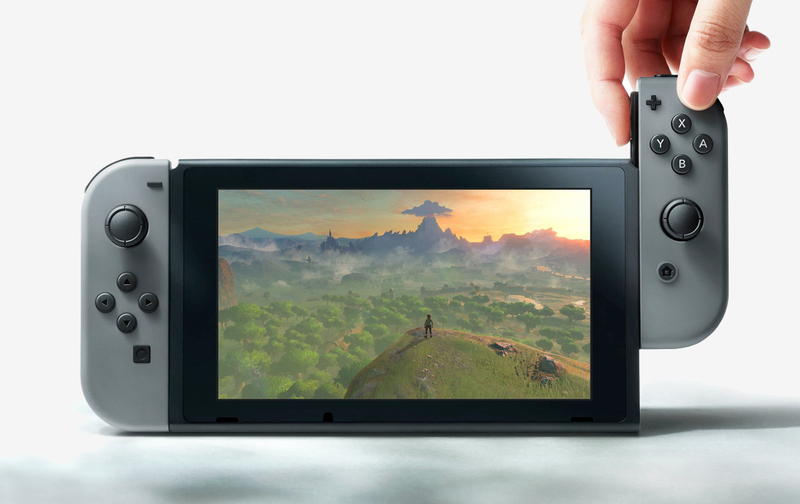 Nintendo has said that it plans to launch Switch in March 2017 although exactly what date is still up in the air. Either way, it’s likely that the bulk of those estimated two million shipped units will consist of pre-orders. Kimishima further told reporters that Nintendo won’t ship the Switch at a loss (it’s not uncommon in the gaming industry for companies to sell hardware at a loss with the intent of recouping money on the sale of games). That said, Nintendo will also listen to what consumers expect from them when setting its price. Those hoping to learn in-depth details about the Switch this year will be sorely disappointed as Kimishima said Nintendo has no plans to reveal hardware specifications and pricing this calendar year. The executive added that prospective buyers will have an opportunity to play the console before launch.